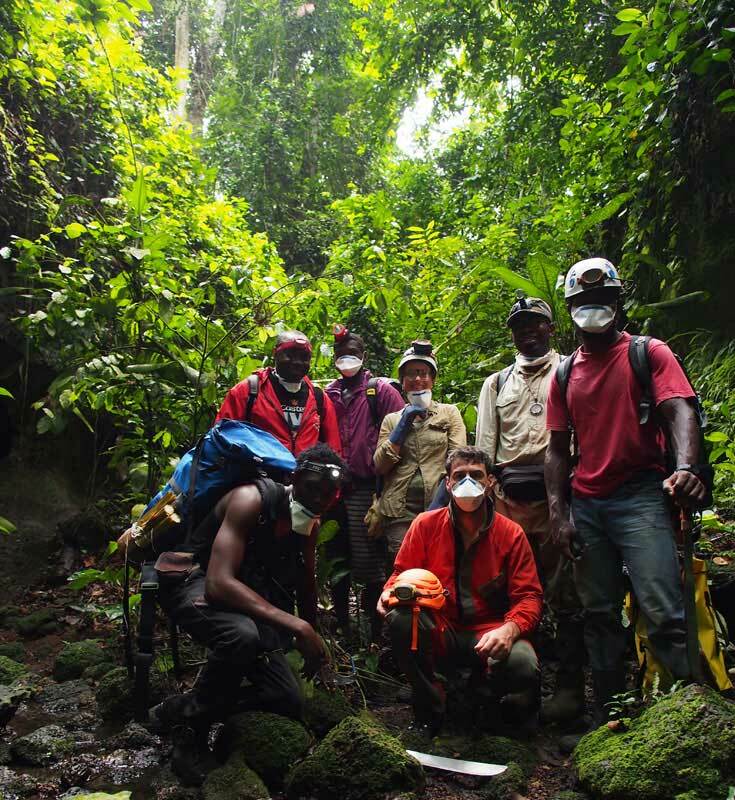 Four years after the last Abanda expedition in the crocodile caves of Gabon, the Abanda 2015 expedition took place in May 2015. Olivier Testa, expedition leader, is satisfied with the unexpected outcomes of this mission. The unforeseen last minute cancellation from one team member, the crocodile specialist Dr Matthew Shirley, forced us to modify our initial plans. Furthermore, since our last foray into the forest, the track had remained unused, and it had become impassable for our 4WD vehicle and all the equipment needed to be carried on our back. Although this added difficulties, the mission was a success. From a speleological point of view, we discovered new caves, one of which presents interesting features which lead to predict new discoveries in this area. We also encountered a bat colony of a species never accounted for in the Fernan Vaz area. 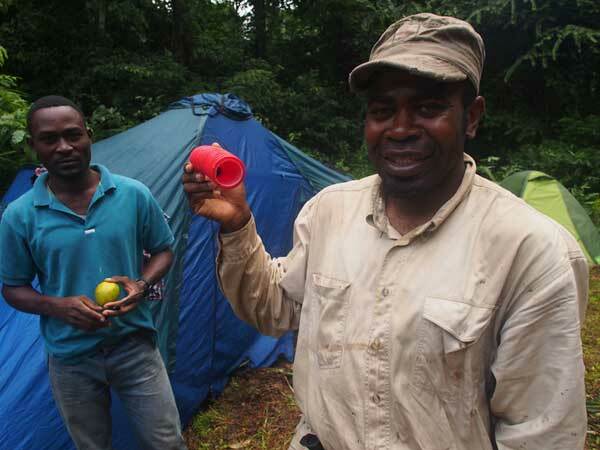 Dr Stephan Ntié, the biologist, successfully tested a new kind of non-invasive trap for small rodents, never tested before in Central Africa. He collected hair samples and stools from more than a hundred of mammals. Dr Makaka M’Voubou, geologist, collected sediments samples that will be analyzed in the coming months in Franceville. The cave crocodiles were still prowling in the caves. 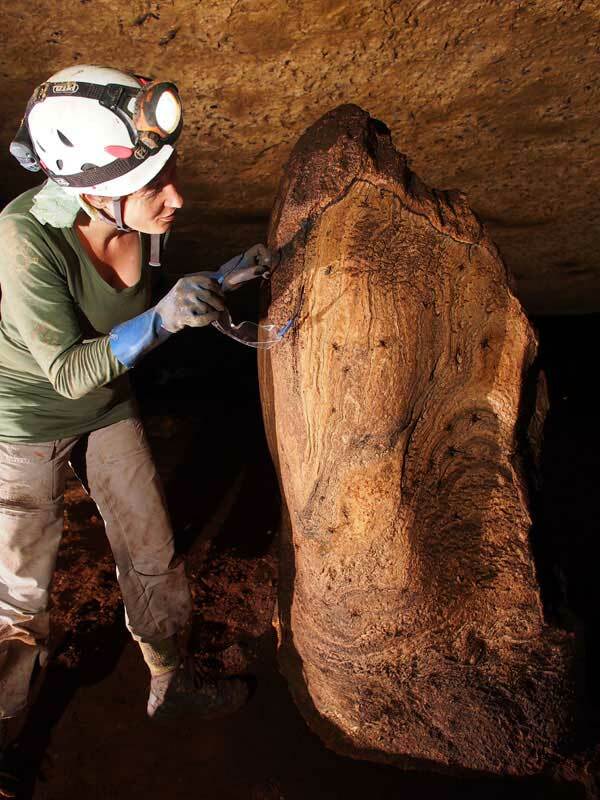 Olivier Testa and Stéphanie Jagou, the speleologists, extensively prospected for new caves in the forest, expanding the area covered the previous years. They surveyed new karst features and caves. A new cave, now baptised Grottes des Minioptères (« Bent-Winged Bats cave ») opens new opportunities of research with sediment infilling and speleothems. 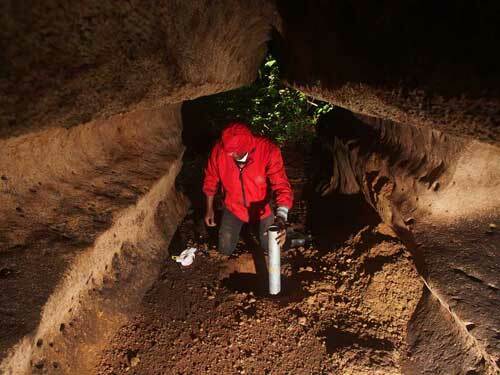 Dr Stephan Ntié (with Amour Mickala Guibingua, MSc student), biologists at University of Science and Technics in Masuku, started a collection of biologic samples by using « hair traps », a first in Central Africa, to study the rodent fauna in and near the caves. These non-invasive traps constitute a low-impact no-stress method to collect DNA samples on animals. This experiment proved to be fruitful, as well as the duikers’ stools collection. This is the first step of an inventory in this hardly studied area. Dr Makaya M’Voubou, geologist at University of Science and Technics in Masuku, studied the sediment infilling in and around caves. Paleo-environmental studies are inexistent in this area. The sediments are preserved and more stable in the caves than outside. They record past climate parameters, and their analysis will give us insight on how the karst system functioned in the past, and maybe lead us to determine the period when the crocodiles got trapped in the caves. Unexpectedly delayed in Ivory Coast, Dr Matthew Shirley, our crocodile specialist, had to cancel his participation in this year’s mission. It temporarily defers the « reptile capture and blood sampling » component of the project. This expedition was the first to take place in full rainy season. We have been drenched by heavy equatorial rain storms, but this allowed us to observe how the karst system functions. All the caves were flooded, and one of them was inaccessible. The (orange) crocodiles still inhabited the caves, and seemed much more active than in the dry season. Some of them even seemed to have switched to another cave, between caves not connected by surveyed passages. 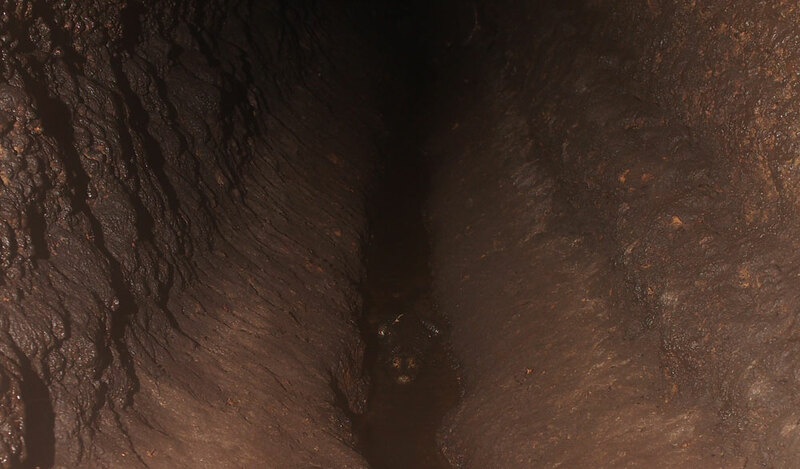 It confirms the existence of unexplored flooded passages that connect the caves together, and allow the crocodile to survive in this environment. After the fieldwork, the labwork is about to start. Drawing the cave maps, biological sample analysis, DNA extraction from stools, hair and insects are now on their way. 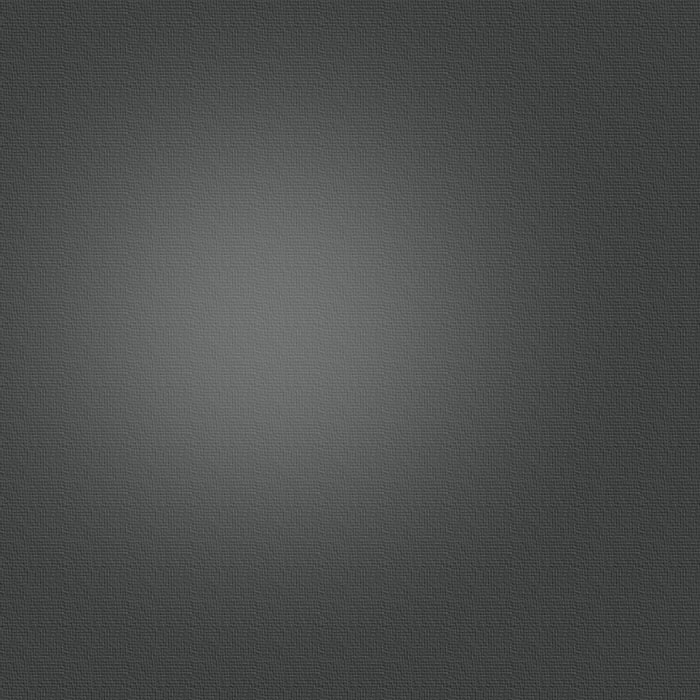 Photo selection and footage logging as well. 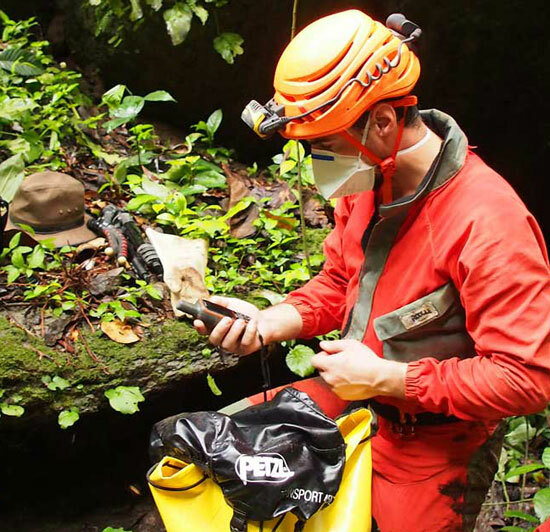 With funding and logistics assistance from Perenco Gabon, association Hommes des Cavernes, Fondation Liambissi, FTC Gabon, Qiagen, Petzl, and IEC Télécom/Thuraya.